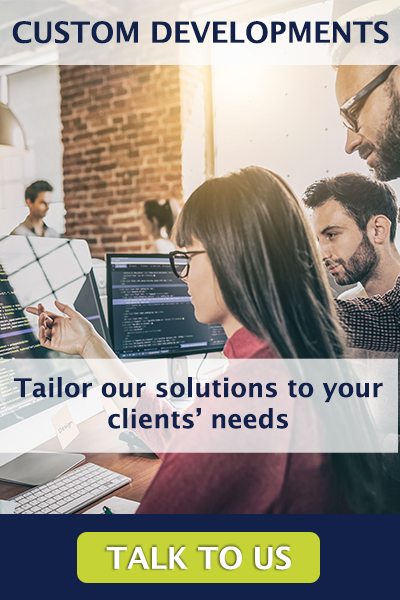 On the client’s side, this add-on will allow non-IATA agencies/independent agents to offer better customer service by going one-step further and presenting more options according to the client’s preferences and ultimately save them money in a more instant way. 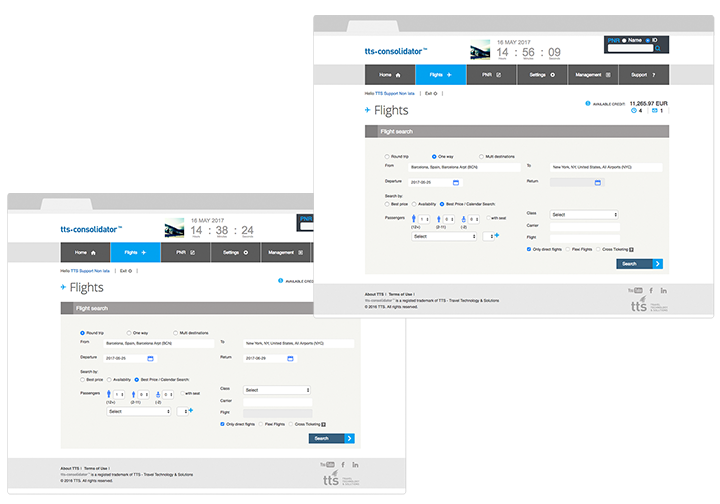 On the agency’s side, this search flexibility will increase non-IATA agencies/independent agents’ productivity by saving time and simplifying the constant search for the best opportunities. This user-friendly calendar search will add more value to TTS Consolidator and give non-IATAs/independent agents a new tool that will ultimately facilitate their sales. 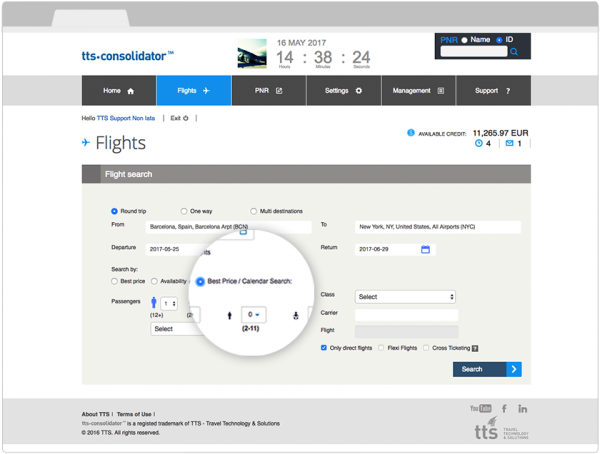 By clicking the ‘best price/calendar search’ option, TTS Consolidator agencies can see the best flights in both round and one-way trips and decide according to their clients flexibility. 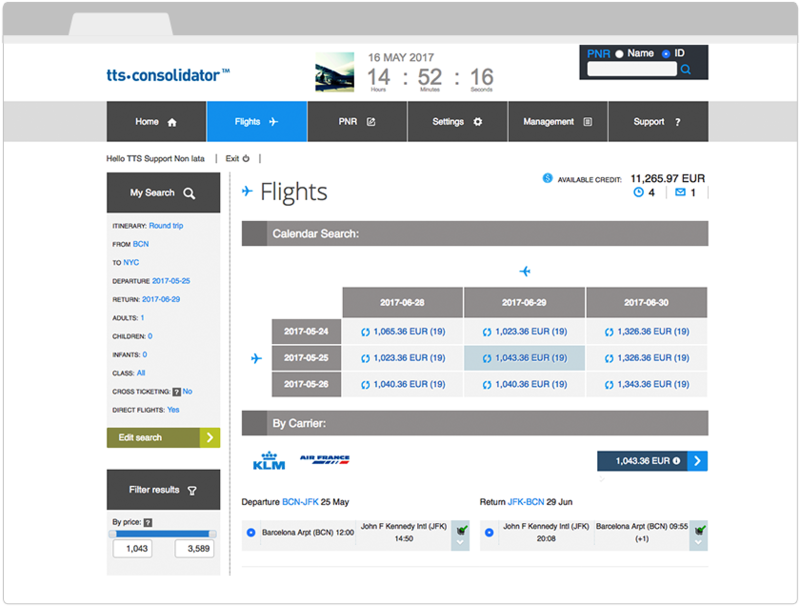 TTS Consolidator agencies can now find the lowest fares available in a 3-day window by using a user-friendly and easy-to-use calendar to book trips for their clients. This add-on will guarantee that non-IATA agents/independent agents present a more significant customer service thus reinforcing their relationship with their clients by being attentive to their needs. Calendar Search add-on can be subscribed for only 8$ or 8€/month* per non-IATA (according to your market). How can IATAs/host agencies and non-IATAs/independent agents activate the Calendar Search add-on? To activate the add-on the agencies need to fill the form available here. If you need any help don’t hesitate to send an email to sales@tts.com and we’ll gladly help you. What about the pricing? How much does it cost? The Calendar Search add-on will have a monthly cost of only *8 USD or 8 EUR (depending on your market) per non-IATA/independent agent and will be billed annually. How can TTS Consolidator agencies pay for this add-on? We will keep the same payment methods available as for TTS Consolidator: debit/credit card, Paypal or bank transfer. Will this generate more hits on TTS Consolidator clients' GDS account? Yes, if they activate Calendar Search, it will hit the GDS with 9 searches for each search done by the user.